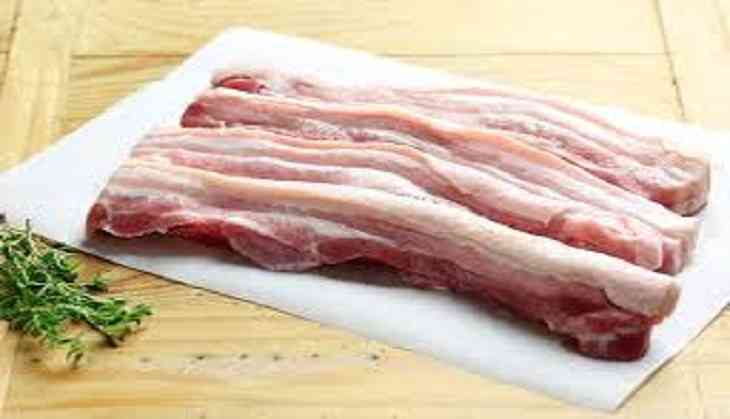 At least 80 people fell sick on Friday after consuming pork at a wedding feast in Thoubal district, about 30 kms away from the state capital, officials said. The villagers of Waithou Chiru had consumed pork last night at the feast following which they complained of vomiting and dysentery. All of them were admitted to Thoubal District Hospital on Friday afternoon. Doctors said the cause of their sickness was food poisoning.